small and large weddings . 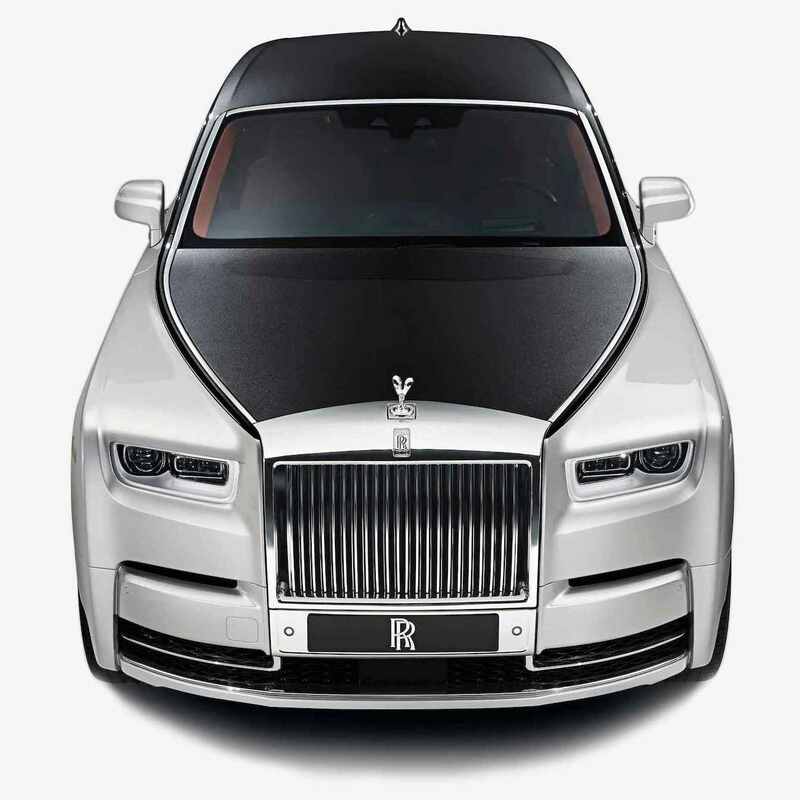 Browse through the Wedding Car Hire image gallery. When planning a wedding, stress can sometimes be a little overwhelming, pushing you to take a step back and decide who you really are trying to please. Whereas many couples opt for large, extravagant weddings, others have a more intimate and compact celebration in mind. This is exactly why you should decide beforehand which kind of day you want to arrange. The very first thing to think about whilst planning a wedding is the cost, steering you to which decisions to make throughout your planning process. However, if you can afford a massive do, this does not mean that you have to. Some couples opt to put that money towards to the honeymoon, or even keep it in savings for their future. Whilst simple, more intimate weddings are easier to arrange, it also eliminates a lot of the stress which comes with organising a large wedding with hundreds of guests. Many say that the sentiment of marriage is truly exposed in a smaller wedding, and some think it is a more admirable style. However, it is always down to the bride and groom to ultimately make this decision. A lot of couples think that throwing a huge wedding will encourage them to accumulate greater memories, however this is not always the case. When speaking to brides you will sometimes find that it is the smaller, more loving moments that are remembered. 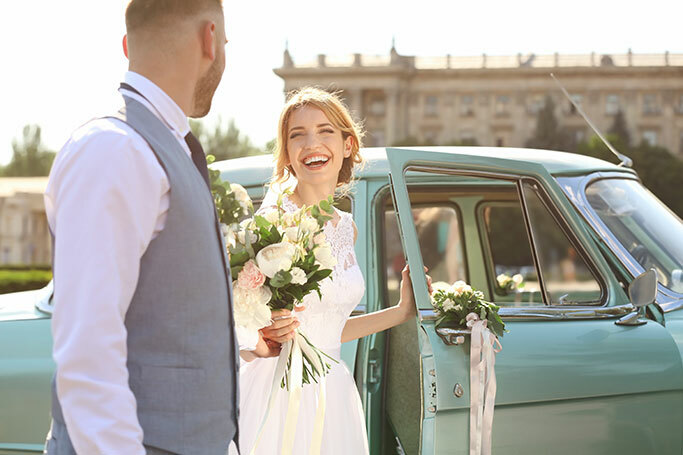 Let us know what you think, and be sure to book some of our chauffeur driven wedding motors (whether your wedding is going to be large or small).